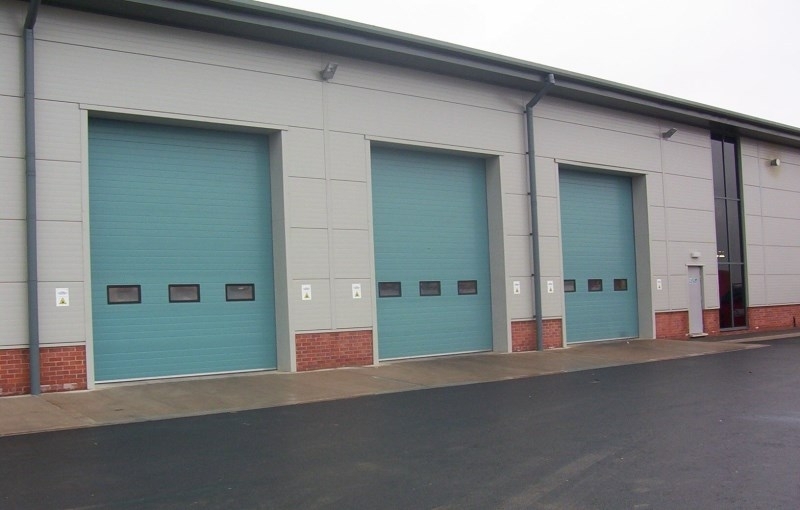 If you need a more heavy duty version of the traditional roller shutter, then Roller Shutters and Steel Doors can provide you with one of our sectional overhead doors. 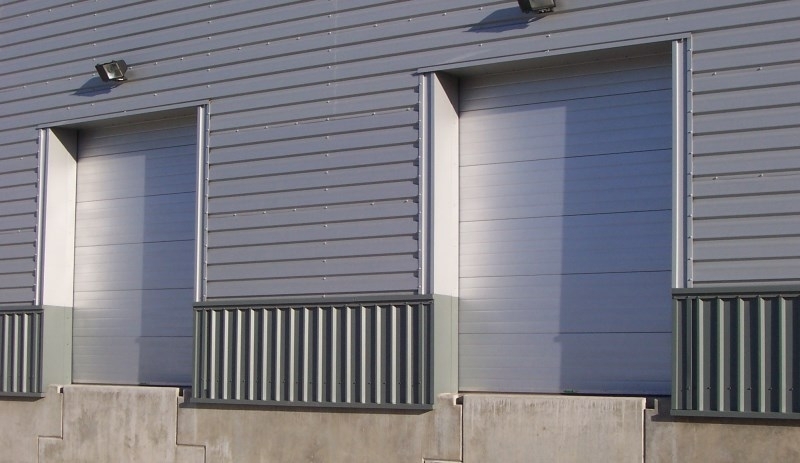 Unlike roller shutters, sectional overheads have a high thermal performance, which eliminates the cold bridging problem that would usually occur and will help to reduce the amount of heat escaping from your property. 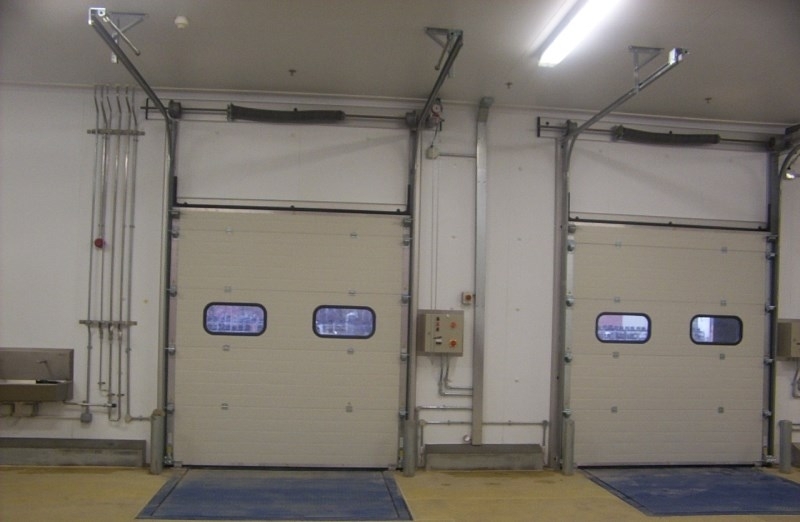 Our sectional overhead doors and sectional overheads are made to measure, and can be operated manually, by chain or electronically. 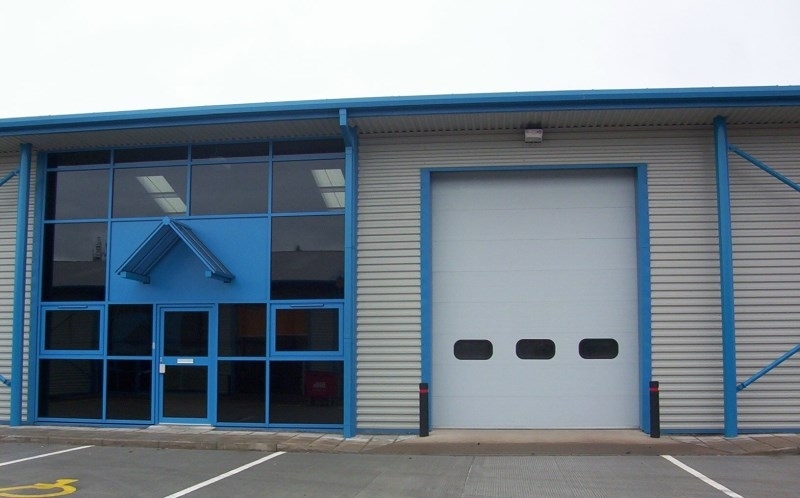 In addition, single or multi-panelled windows can also be installed in your door in order to increase visibility. 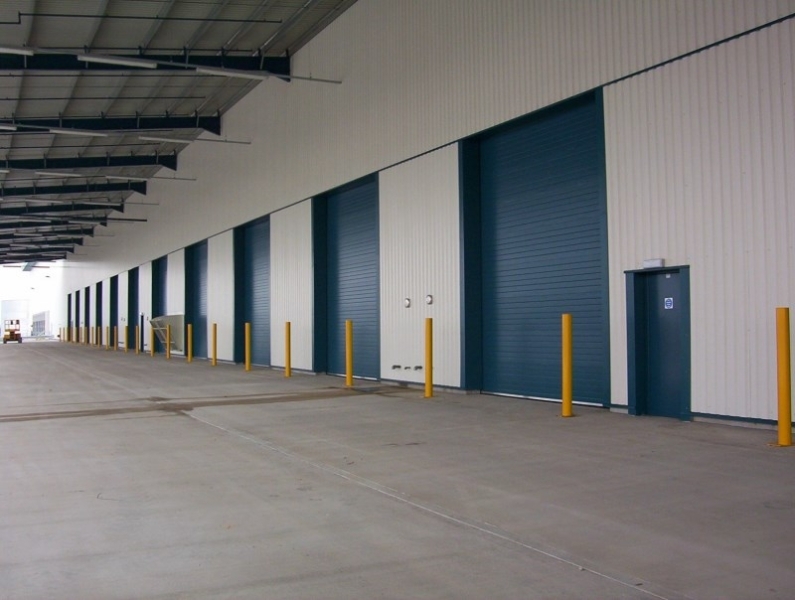 In order to ensure that our product will suit your stipulations and needs, we can create drawings or technical specifications that will allow you to see exactly what the finished product will look like. 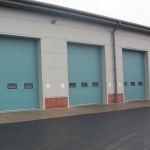 For more information on our Sectional Overhead Doors and Sectional Overheads please feel free to email us at sales@rollershutterandsteeldoors.co.uk or call your local Roller Shutters or Steel Doors team using the numbers provided on the website. 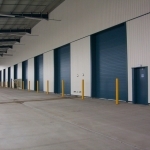 Insulated Sectional Overhead Doors give a high thermal performance. 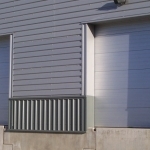 Windows can be installed in single or multiple panels. 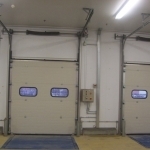 Sectional Overhead Doors can be manual, chain or electrically operated. 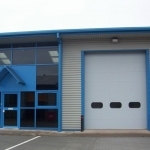 If you require any drawings or technical specification, just send us an email via the contact form.